Mitchell's Avocet RZ combos feature the same components as higher end combos but at a more affordable price. The dual supported pinion ensures smooth operation and less fatigue on your cranking hand. The rear drag model comes with an additional Rapid Drag feature making it even easier to quickly ramp up or down your drag setting. The Avocet RZ is the go to combo for many anglers. Mitchell &apos;s Avocet RZ combos feature the same components as higher end combos but at a more affordable price. The dual supported pinion ensures smooth operation and less fatigue on your cranking hand. The rear drag model comes with an additional Rapid Drag feature making it even easier to quickly ramp up or down your drag setting. 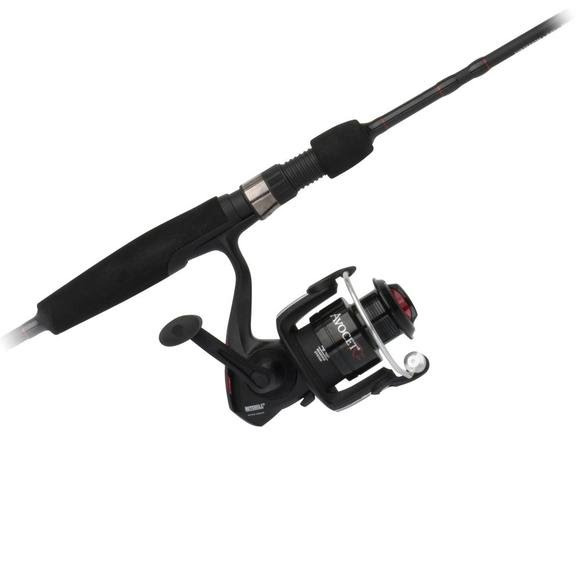 The Avocet RZ is the go to combo for many anglers.